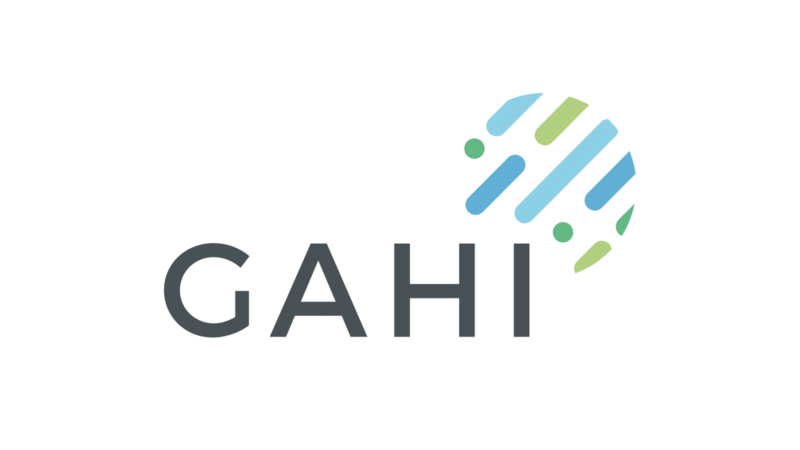 After two years of hosting the GAHI initiative to enable its set up, Elrha will cease to be its host as of 31 May 2019. We wish GAHI well for the future and continue to believe in the need for a neutral convener to work on behalf of humanitarian innovation actors, as called for by the World Humanitarian Summit in 2016. 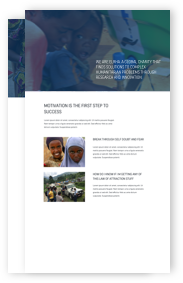 Distributed Ledger Technologies & Humanitarian Assistance: Next Steps – a policy brief that draws on the GAHI-commissioned, ODI/HPG report, Blockchain and distributed ledger technologies in the humanitarian sector to outline how the sector can leverage DLT to achieve greater impact. These efforts, along with our work on data ethics, have established the need for a system-wide convenor and facilitator. We are deeply grateful for the support of our Members in this process. The wider fundraising landscape remains challenging, and GAHI is working hard to explore options for its continued operations.